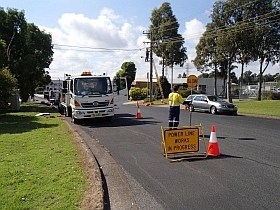 ELESERVE is a Level 1 ASP (Accredited Service Provider) that provides services within the Ausgrid, Endeavour Energy and Essential Energy franchise areas. 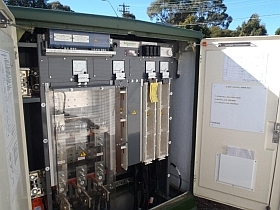 ELESERVE is an Authorised Level 2 Service Provider in all four categories, which means we can install and connect aerial and underground services and energy meters. 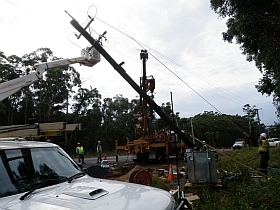 We can supply and install treated timber and galvanised steel poles for aerial services, and we do all our own excavation for underground services. 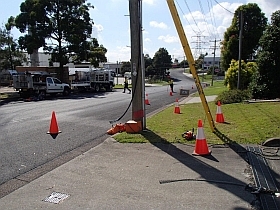 We pride ourselves on our knowledge of the NSW Service and Installation Rules, our safety record, and the quality of all our Level 2 work. 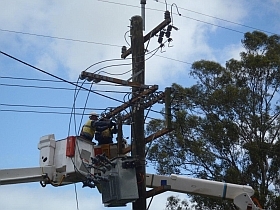 ELESERVE is a Level 3 ASP (Accredited Service Provider) that is accreditation to carry out design works in New South Wales on the electricity networks for Ausgrid, Endeavour Energy and Essential Energy franchise areas. 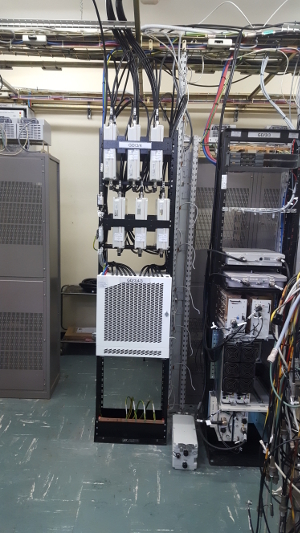 ELESERVE Telco division focuses on building telecommunication infrastructure ranging from IBC/ DAS systems to telecommunication towers and compounds. 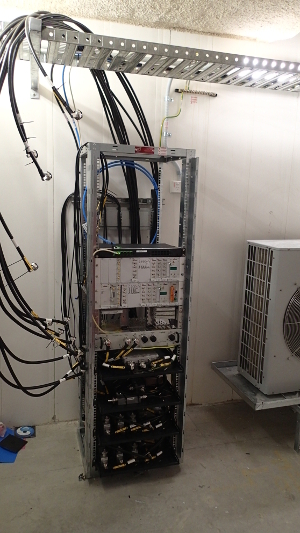 We're well-resourced and specialise in telecommunication rigging and civil construction. Time, quality, cost and safety are expected attributes of our construction projects. We pride ourselves on being able to deliver projects on time, within budget and with quality workmanship. 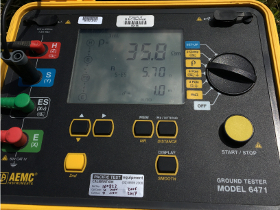 We have installed hundreds of earthing systems to exacting specifications in all types of soil and rock. 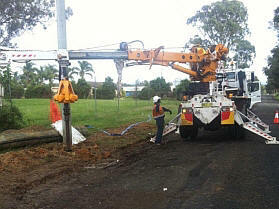 We test them all thoroughly to ensure they have exceeded the minimum standards. 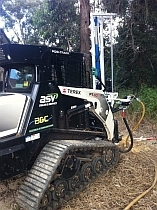 We are able to deep drill earth electrodes in all soil conditions including hard rock to depths of up to 30m . 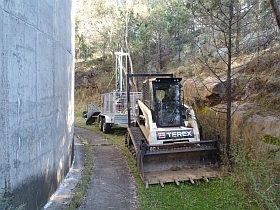 We have different equipment as well as hand held equipment to enable us to get even into the hard to reach sites. 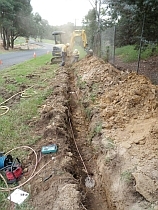 We have a number of excavators and a trencher so we are able to trench the earth conductor in a timely manner. 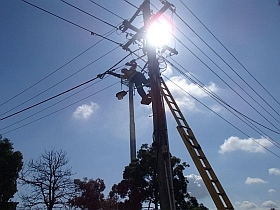 We have all the know-how and equipment to install earthing systems safely and correctly. 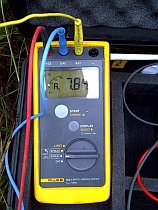 All our earthing installations are tested with quality measuring devices and all of these devices are calibrated yearly to ensure accurate readings. We carry a vast amount of stock in our warehouse so if the job is a last minute one we would be able to meet your deadline. 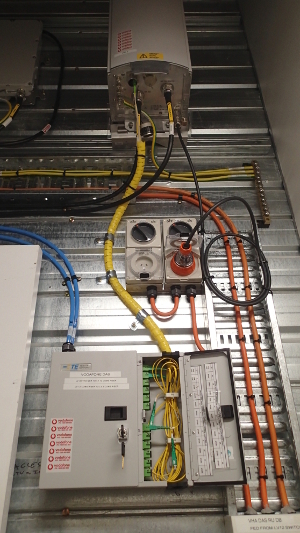 If your construction project requires an earthing system, contact us at ELESERVE, and let the experts handle it for you. 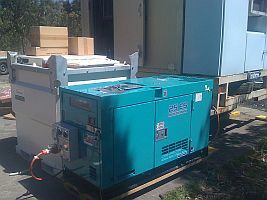 ELESERVE has two diesel generators available for hire to fulfil your temporary or stand-by power needs. 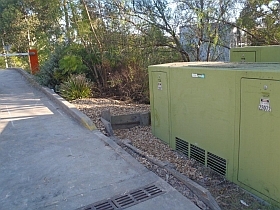 We will deliver the generator to your site, and service it on site. We will also supply a 950 L double-bunded tank of diesel, along with a fuel spill kit, in accordance with ELESERVE's Environmental Management Plan. We also have a relationship with a major hire company so if it is a bigger generator that you may require then we are still able to get it for you. Safe Work Method Statements and Materials Safety Data Sheets are available on request. 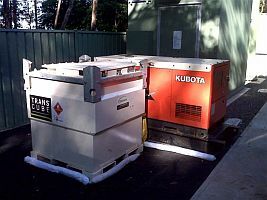 Generators are available at daily, weekly, in-use and stand-by rates.